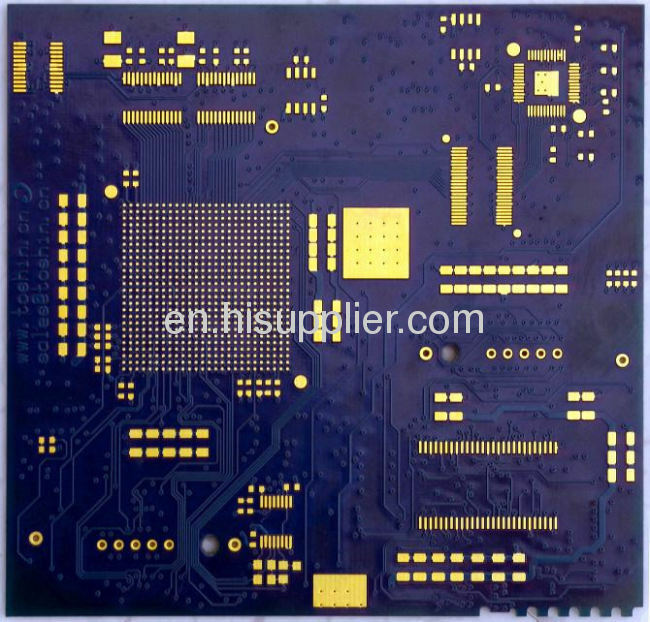 Shenzhen Tianweisheng Electronic Co., Ltd. started from 1998 and is located in Shenzhen. We have a general investment of RMB 1,000,000 and a plant area of more than 50,000 square meters. 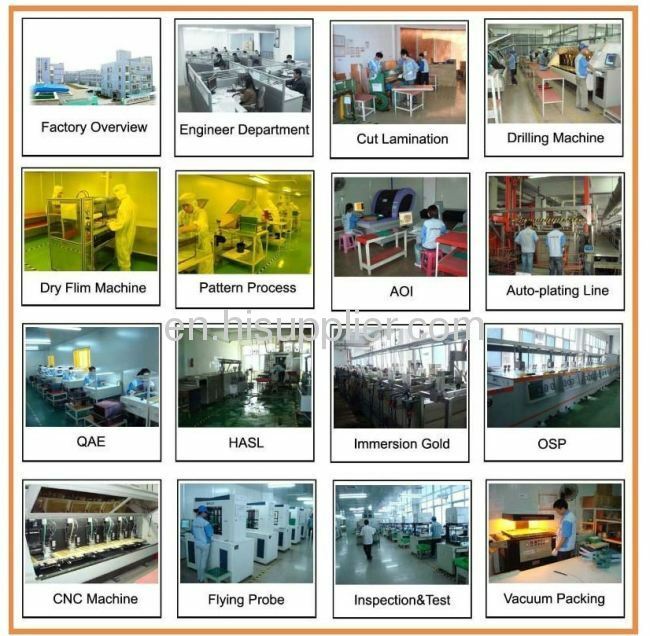 Shenzhen Tianweisheng Electronic Co., Ltd. has abundant financial resources and advanced equipment, including Automatic electroplating production lines, Automatic Horizontal Lines and Lead-Free HAL lines. Competitive Advantage: Our company promises to provide professional, high-quality and on-time delivery demands in order to meet clients' milestones. We develop a new competitive advantage by utilizing the E-Link Worldwide Order Management System with competitive shipping services in "Speed", "Quality" and "Service". 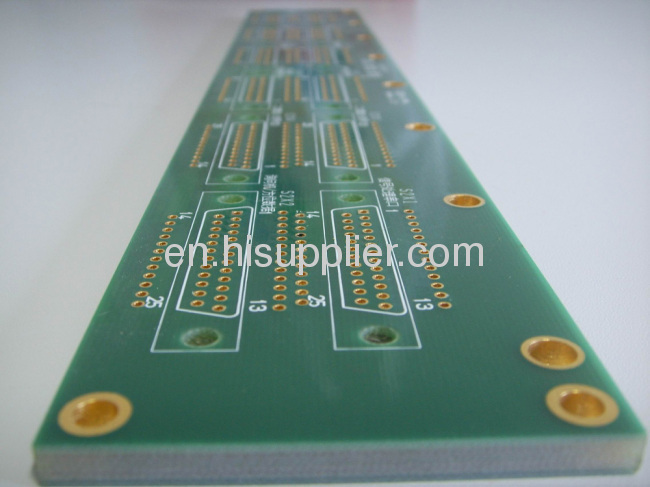 Delivery Date: 10-15 working days for mass pcb order. • 15 years solid PCB manufacturing experience. 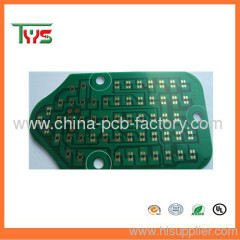 • PCB→PCBA→Complete products, one-stop service. • Your any requirements will be met and give you a best relative solution. 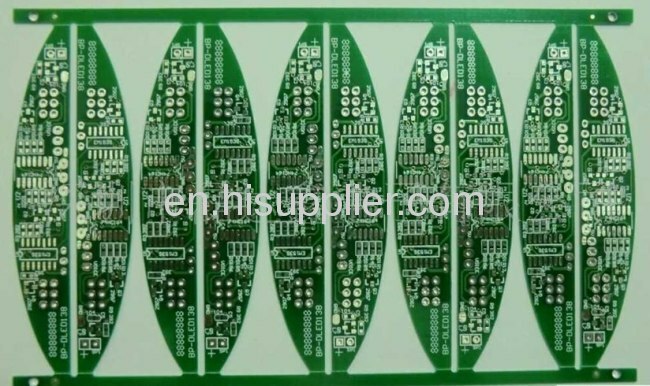 1.Professional engineer can provide PCB circuit design,BOM and diagram drawings. 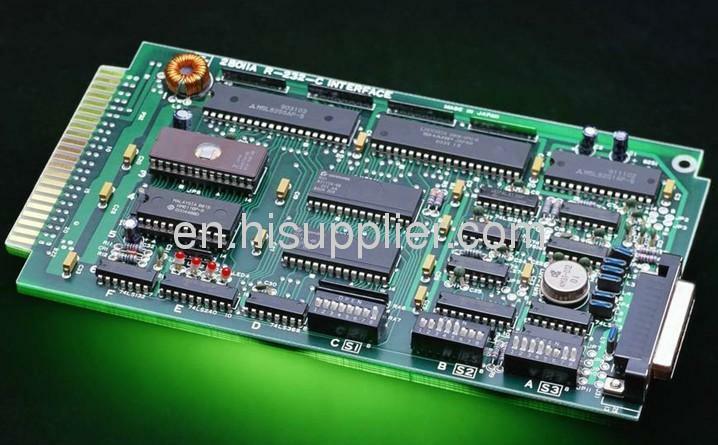 2.Provide PCB &PCBA prototype, and medium&low volume quick board services. 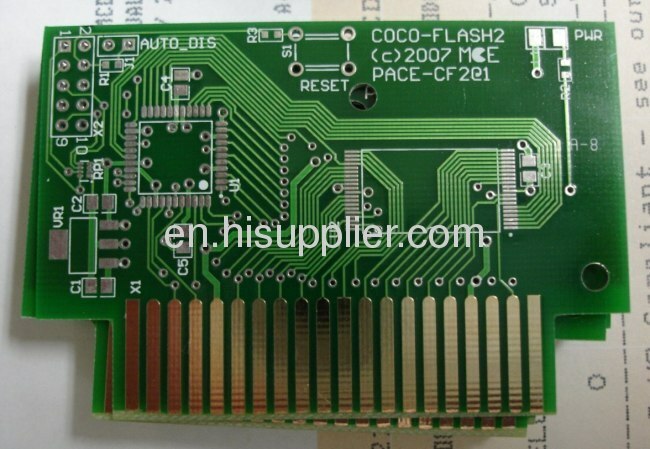 We are the professional PCB (1-28 layers), FPC (1-10 layers) and Rigid-Flex (1-12 layers) manufacturer. 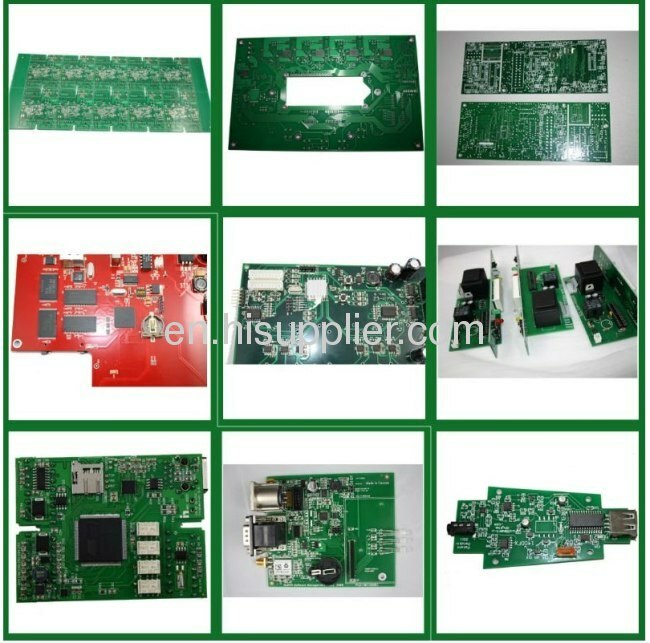 Our all products have pass UL, CE, RHOS certification. Our company have pass ISO, SGS Authentication. 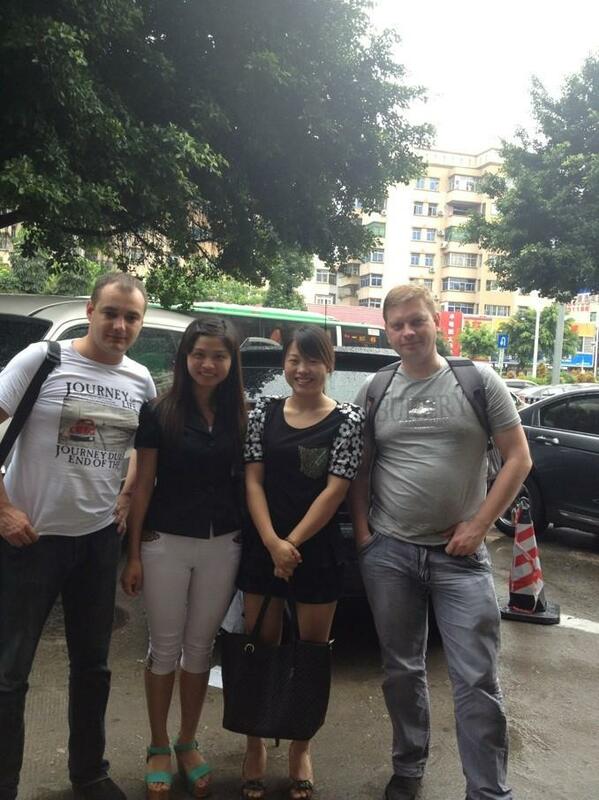 Our company has a strong team, including best R&D technicians, QC technicians, and sales engineer. 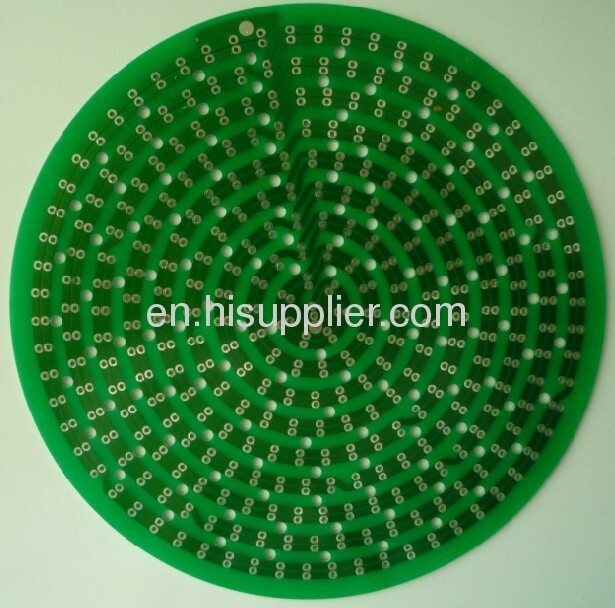 Our quality is guaranteed in the higher level in China and all over the world. 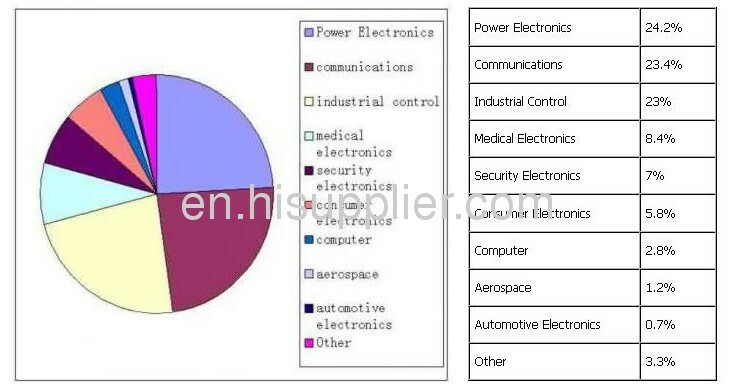 Products are applied to a wide range of High-tech industries such as: LED, telecommunication, computer application, lighting, game machine, industrial control, power, automobile and high-end consumer electronics, ect.